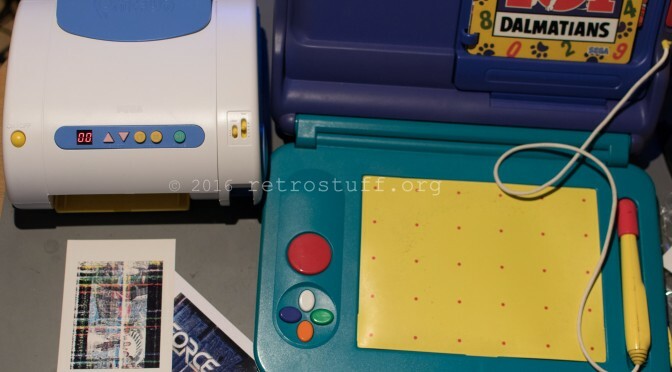 The times are over, when I had to hunt down and modify Sega Pico game cartridges that had been assembled in Mexico. 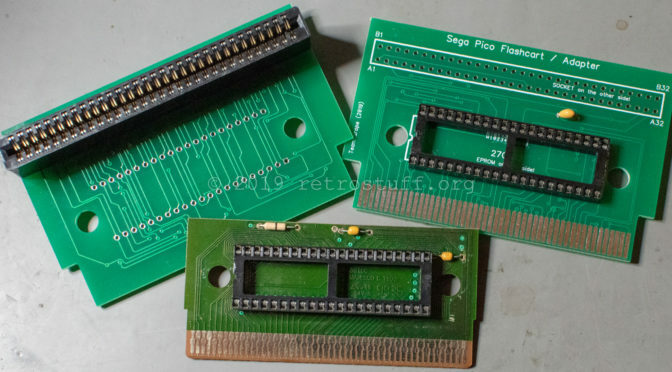 This has just arrived from TeamEurope: Parts to build a real Sega Pico flash cart and more. 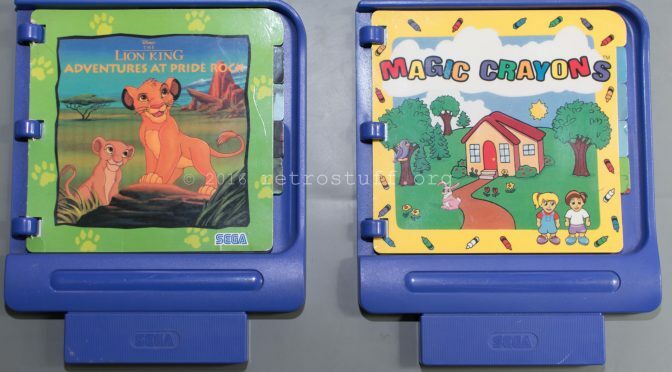 The Lion King: Adventures at Pride Rock and Magic Crayons, both “Assembled in Mexico”. Today, I’m finally testing the Sega Pri Fun printer that I bought 4-5 years ago. Back then, it was still sealed. 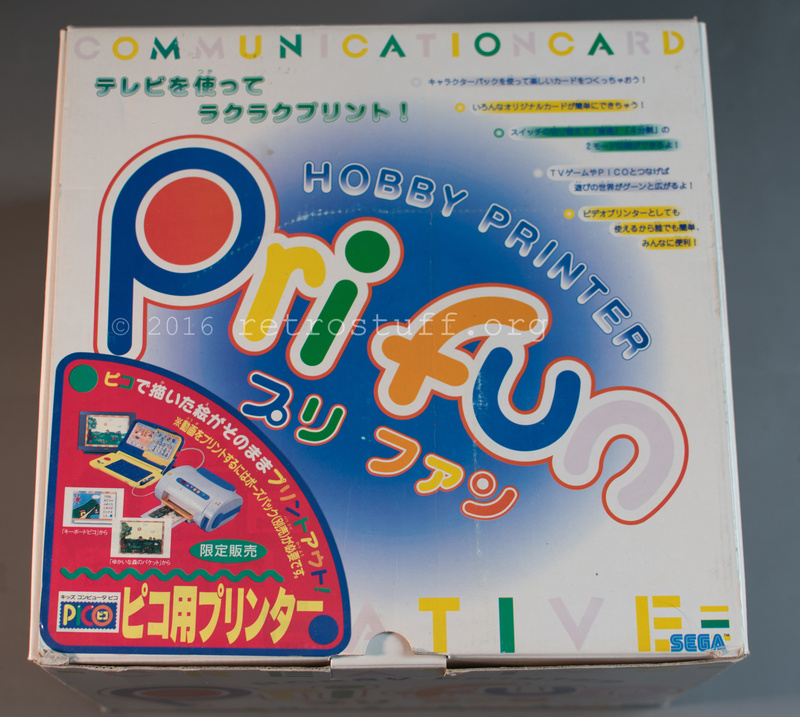 The printer was marketed by Sega in 1995 as an add-on for the Pico and Saturn game consoles. 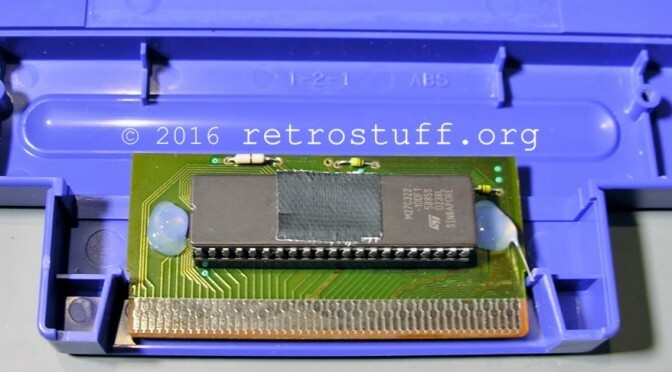 You won’t find much information about it on the WWW except a small article at Sega Retro and a commercial on YouTube. 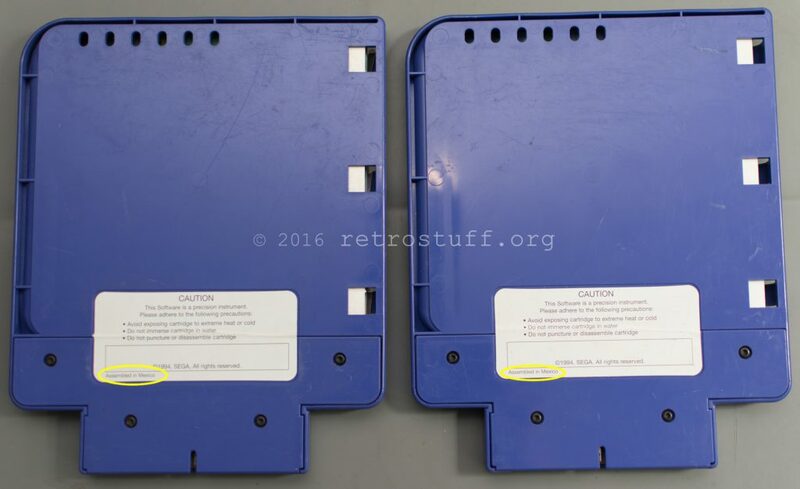 The original document suggested to use Sesame Street: Alphabet Avenue as donor cart and pointed out to use an „Assembled in Mexico“ cartridge. 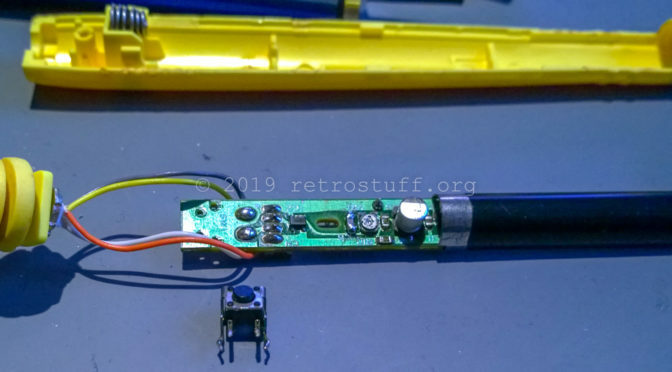 As you can see, a regular US cartridge won’t do the trick.